The individual’s passion and discernment play a major role in audio purchasing. This is the reason we design and manufacture not to a price but to a standard. With this goal we can be confident that we’re offering the best we can achieve under a given construct and that the product will reflect the best possible performance and build quality. 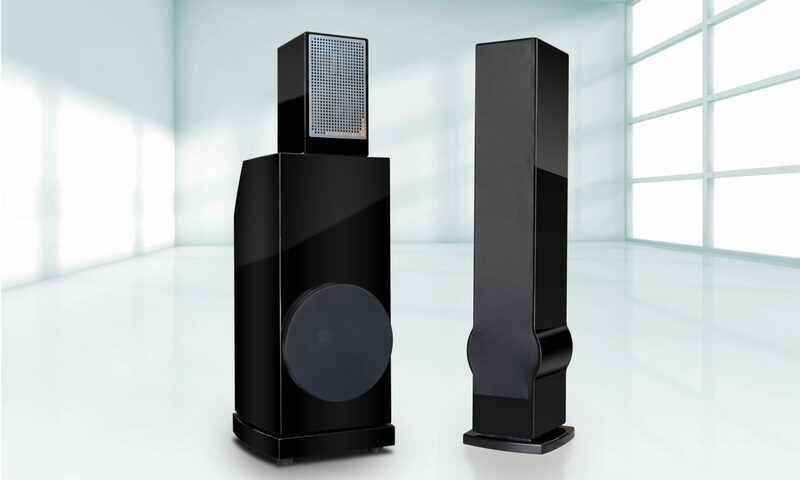 Our loudspeakers are an extraordinary fusion of the ethereal abstract and the unflinching practical. There are no compromises when it comes to the reproduction of music. In fact, it’s all about the music! AudioRev (the Axis distributor in Singapore) used the VoiceBox FLS for sound reinforcement of voice in a concert at the Victoria Concert Hall, Singapore. Guitar and harp Christmas celebration on 15th December 2018.